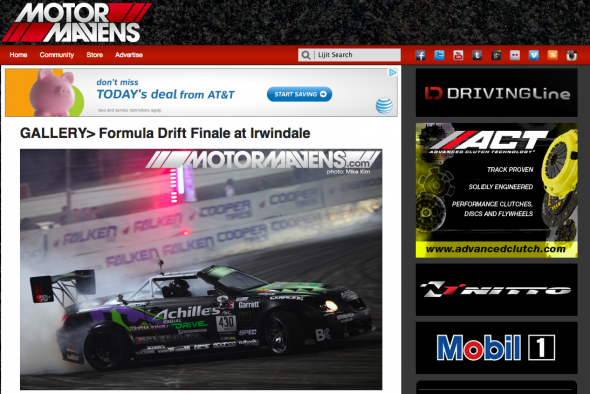 Taka Aono is a pro driver in Formula DRIFT, the premier professional drifting series in the United States. He competes in a 1986 Toyota Corolla GTS, known among enthusiasts by its chassis code: AE86. He has been drifting competitively since 2003. 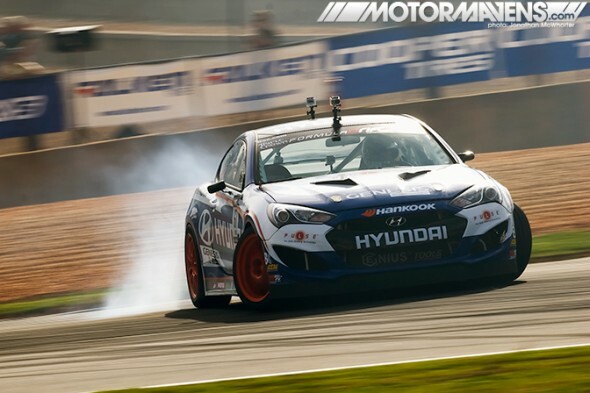 The progression of professional drifting in recent years has resulted in vehicles of enormous horsepower and build quality, and a shift in judging criteria that rewards high speeds and close proximity in tandem rounds. The general consensus among drivers and fans alike is the AE86, with its short wheelbase and low horsepower output, is no longer competitive in professional level drifting. Taka has competed in every round of Formula DRIFT since its inception in 2004, and he has done so in his AE86. The Feature Documentary premieres online March 31, 2014.